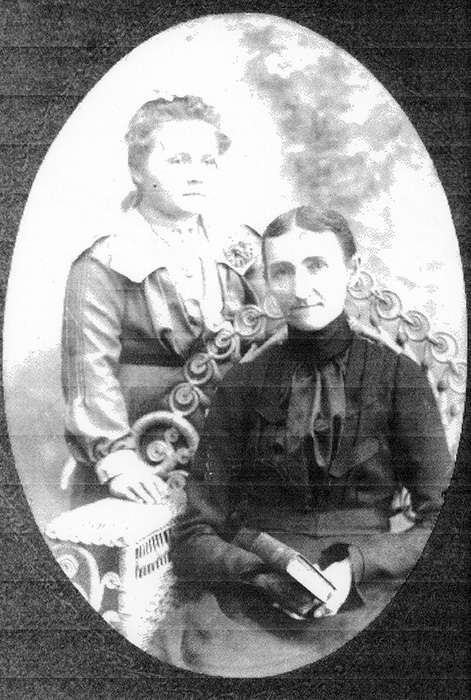 The Shannons were Elizabeth Neola Shannon Patton's family. 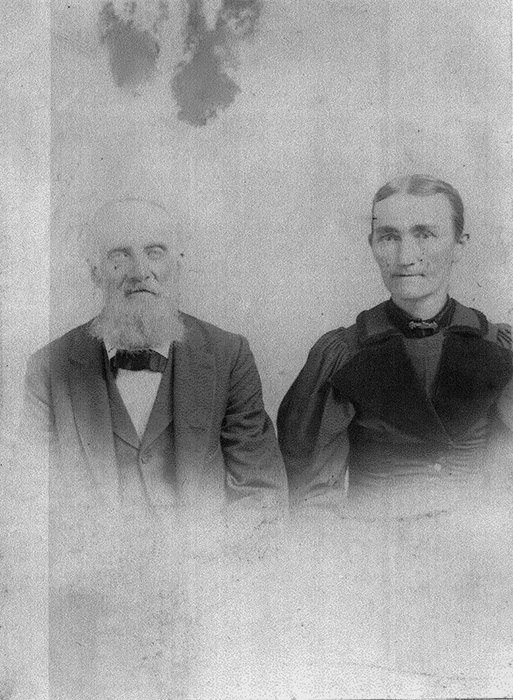 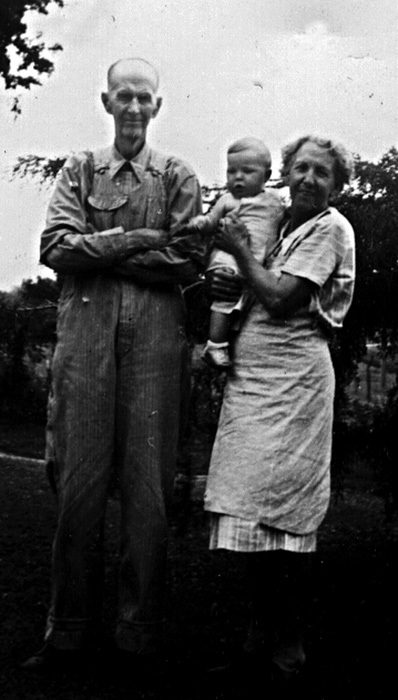 Elizabeth's Grandparents George and Mary Shannon, along with their children, immigrated from Pennsylvania to the vicinity of Edgerton, Kansas in 1882. 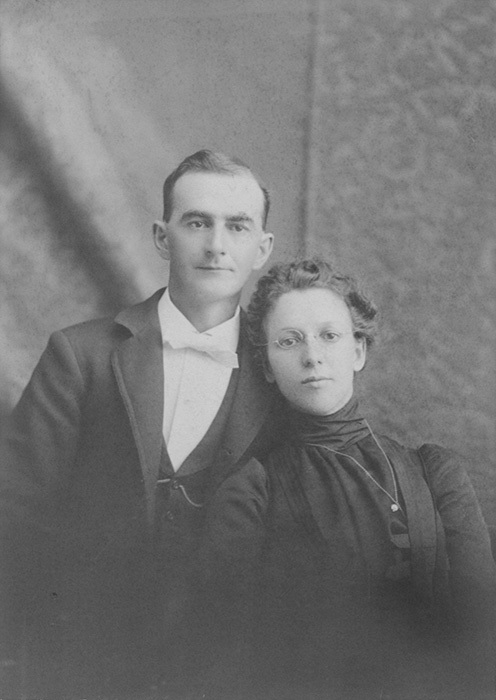 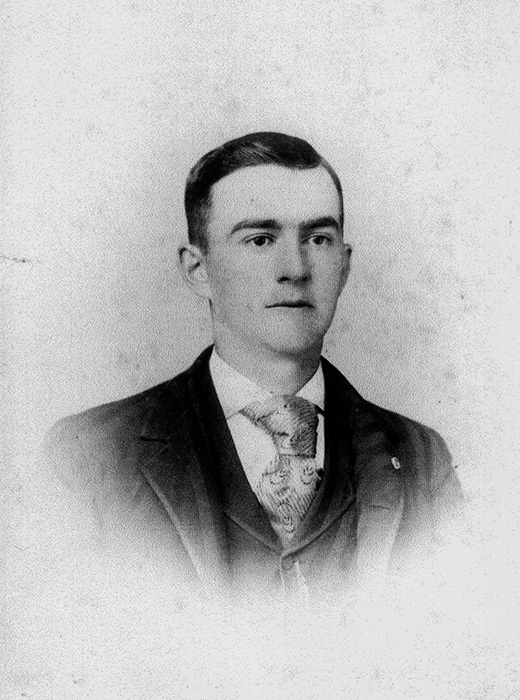 George and Mary's son Harry married Ella Irene Fiehler on January 10, 1901 at Ottawa, Kansas. 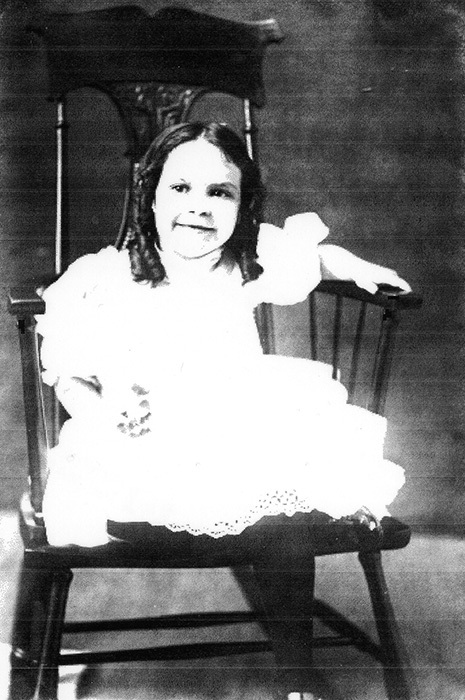 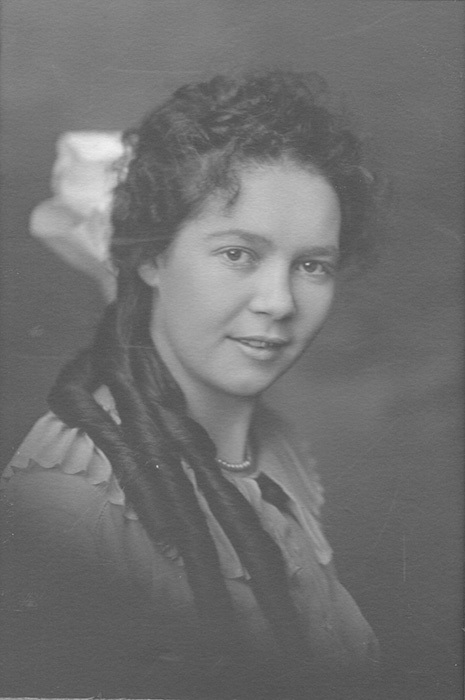 They had one daughter, Elizabeth, born in April 1902.